Kima Cargill. The Psychology of Overeating: Food and the Culture of Consumerism. Bloomsbury, 2015. Psychologist Kima Cargill takes a tough, critical look at today’s consumerist culture from the perspective of research as well as of observations drawn from her clinical experience with patients struggling with weight issues. To stop overeating in today’s food environment means finding effective ways to counter the many moral, political, economic, and social imperatives to consume. 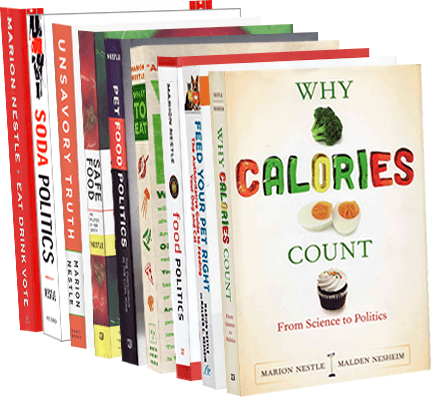 The ideas in this book should inspire readers to think of obesity in an entirely different way—more as the result of a consumerist society than of individual weakness.